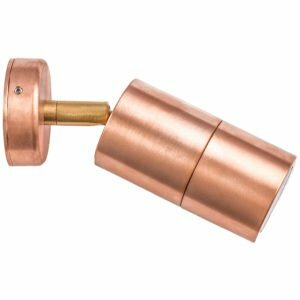 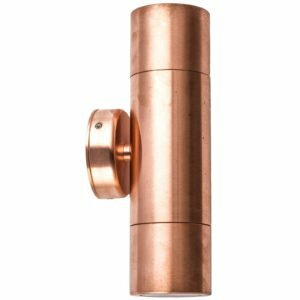 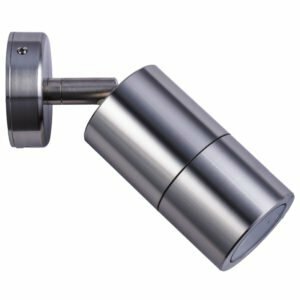 Hamilton Lighting’s selection of wall lights come in high-quality materials of solid copper, aluminium and 316 stainless steel, in both 12 and 240 volts. 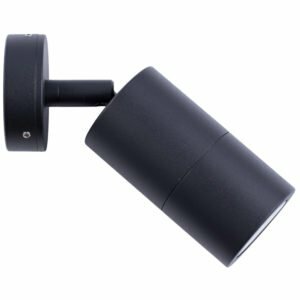 The up and down and adjustable down lights match our step and up light’s range. 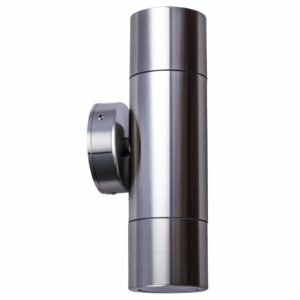 Wall lights can be mounted on walls, pergolas and solid structures to down light, up light and cross light to create fantastic effects.